Three illumination masters – Arturo Alvarez, Andrea Anastasio and Ingo Maurer – turn out lights that double as one-of-a-kind works of art. 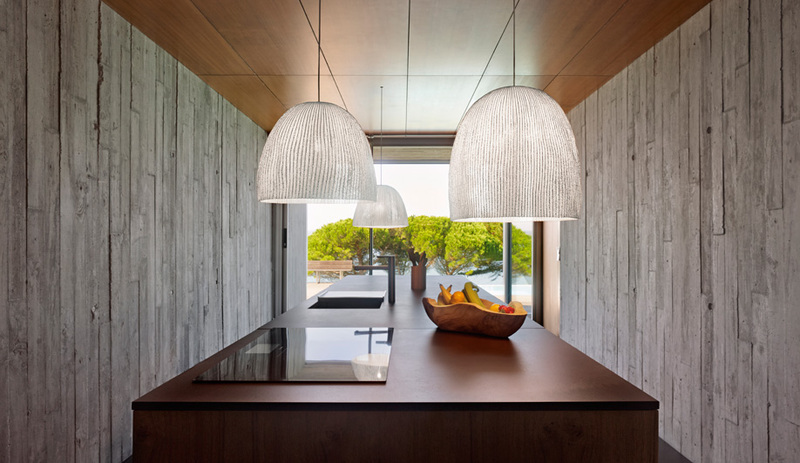 For more than two decades, a fascination with the natural world has informed the lights crafted by Arturo Alvarez. For the Onn series, the Spanish designer looked to the mysteries of the deep sea. 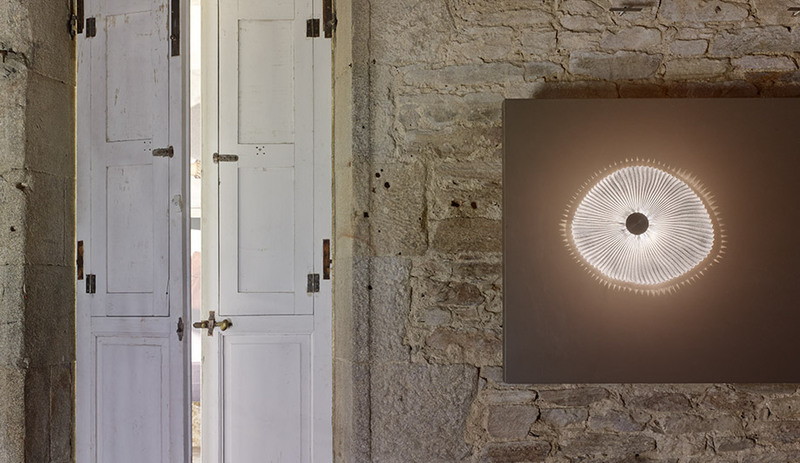 Onn is made from white-painted steel mesh embedded with LEDs, and its organic shape is intended to evoke the rounded forms of shells and corals. Unlit, its punctured metal pieces pose as sculpture. When illuminated, they spring to life, casting a gently diffused light. 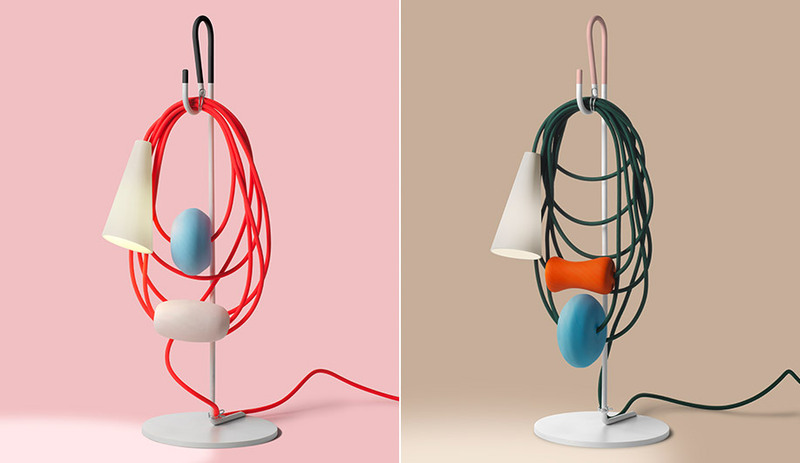 To emphasize aesthetics over function, Andrea Anastasio decided to strip a traditional lamp down to its basic elements and place the cord front and centre, extending it into a loose coil and wrapping it in eye-catching coloured fabric. 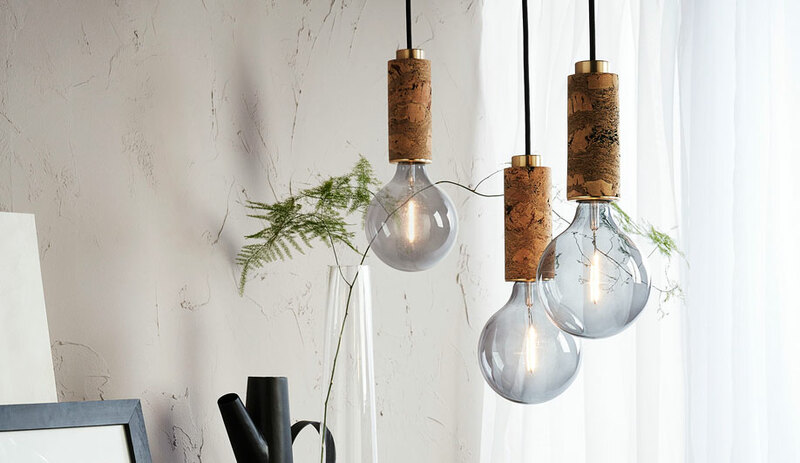 Strung with oversized glass beads and fitted with an opaque ceramic shade, the cord is now the lamp’s signature. When Filo launched at Salone del Mobile in April, the show’s jury was so impressed, they awarded the light best product at Euroluce. 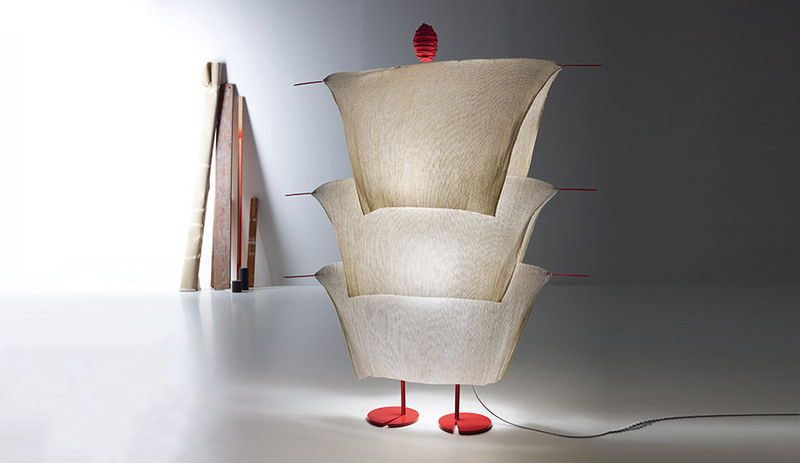 Taking inspiration from the Japanese mino (a traditional raincoat fashioned from layers of woven straw) German lighting virtuoso Ingo Maurer cloaked this anthropomorphic floor lamp with three finely pleated sheets of treated Japanese paper. Standing at attention on red metal feet, the friendly figure – topped with a silicone-wrapped head – rises nearly 1.5 metres. 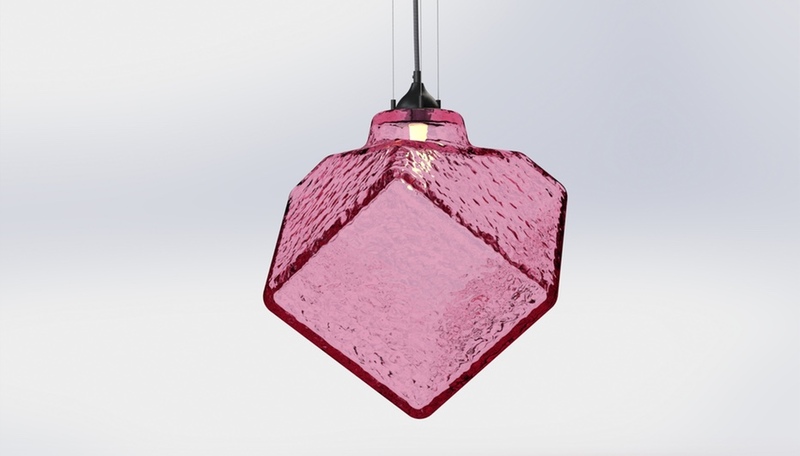 Its soft-focus illumination derives from two LED modules and a heat sink.